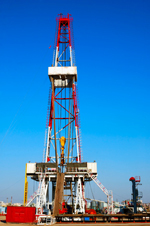 Consolidated Pressure Control manufactures and refurbishes a full range of closing units for land drilling applications. 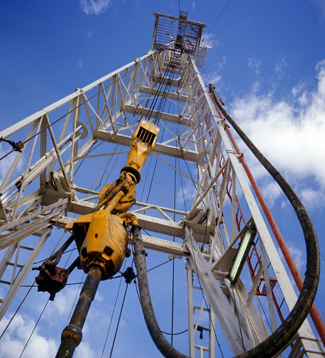 Our clients include some of the best-known and most quality-conscious drilling contractors in the world. We also design and manufacture custom units for your unique drilling needs. CPC is API certified under specification 16-D and is also ISO certified to design, manufacture and remanufacture control systems for surface mounted BOP stacks. © 2018. Consolidated Pressure Control. All Rights Reserved.